With the color and radiance of a birth gem. Limited-edition lip gloss that beckons happiness. 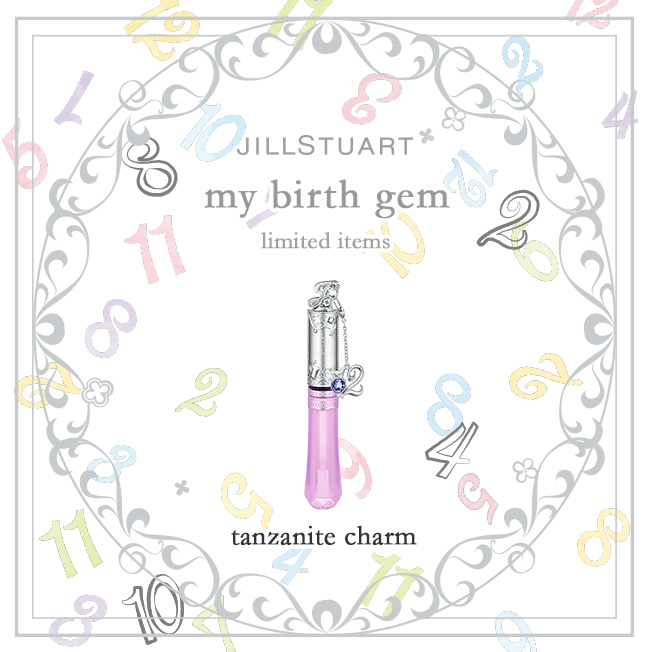 crystal in the color of the birthstone. Each comes packaged in a box decorated with numbers of the 12 months.